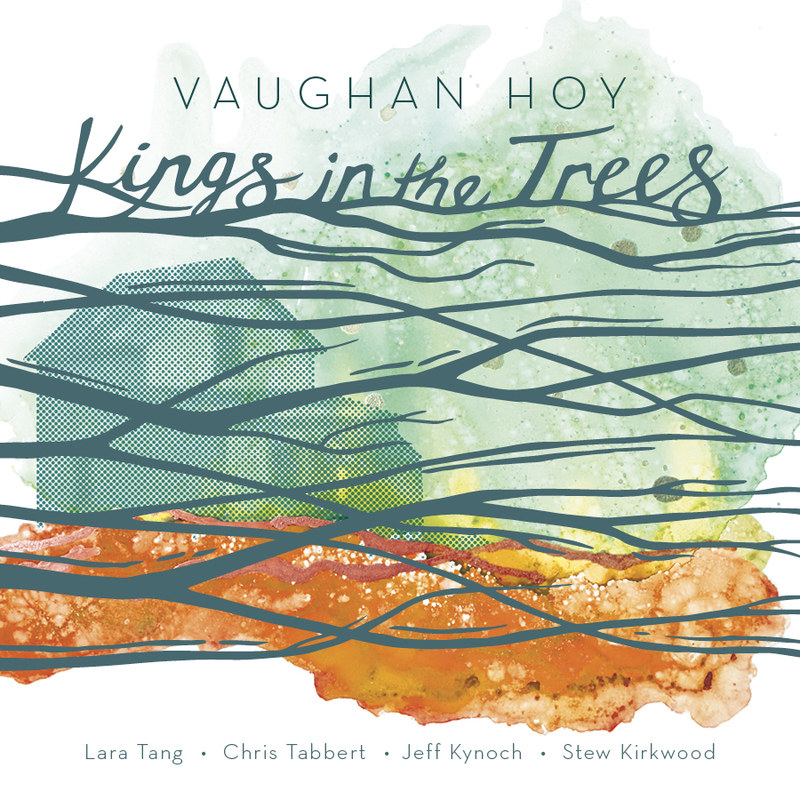 The single Kings In The Trees by Vaughan Hoy is a sumptuous richly woven song grounded in the contemporary tradition of thickly polyphonic acoustic and electric instruments. An avid collaborator, Vaughan has been joined on his recording projects by gifted Alberta artists. On his 2016 album Where To Now special guests were Lara Tang, Jeff Kynoch, and Stew Kirkwood. On this single Kings In The Trees he was joined by Lara Tang, Chris Tabbert, Jeff Kynoch, and Stew Kirkwood. This single was recorded at Sound Extractor Studios, Edmonton, Alberta, produced and engineered by Jeff Kynoch, and mastered by Stew Kirkwood.